Over the years, joint replacement techniques and instrumentation have undergone countless improvements. Rotator cuff is the group of tendons in the shoulder joint providing support and enabling wider range of motion. 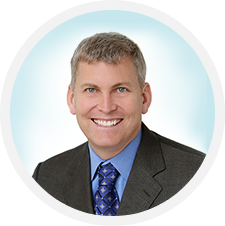 Dr. Dawson is a fellowship-trained orthopaedic sports medicine and upper extremity specialist with a special interest in complex knee reconstruction.